Few days left! 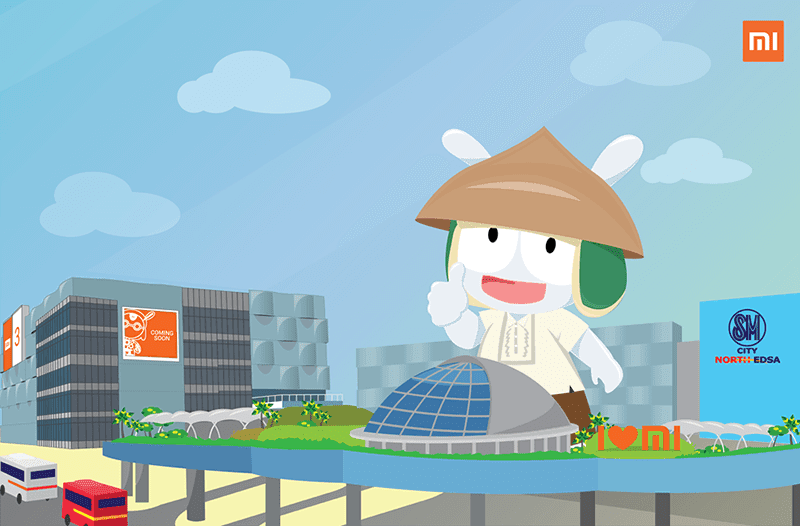 Aside from TriNoma and Megamall, Xiaomi will be opening its third Mi Authorized Store at the SM North EDSA Annex. The grand opening for the new store is on September 15, 2018. Xiaomi promised exclusive promos and discounts on the opening day. We can expect Xiaomi to bring their much hyped Redmi phones, Mi A2 Android One phone, Mi Max 3 phablet, POCO flagship killer, and the Mi 8 flagship. It will also include other gadgets like the Mi Notebook laptops, speakers, power banks, earphones, tripods, and other smart accessories. Xiaomi will also bring a lot of Smart Home appliances like TVs, rice cookers, vacuum cleaner, and more. To win exciting prizes at the opening, you may pre-register by clicking this link. Hopefully, Xiaomi will open more stores in other parts of the Philippines soon. Visayas and Mindanao please?